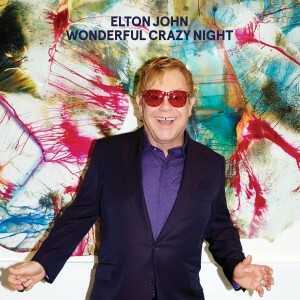 Elton John reportedly wanted to mix things up a little bit on his forthcoming album ‘Wonderful Crazy Night’, to make each of the songs feel lighter. Again penned by Elton along with his formidable writing partner Bernie Taupin, there’s certainly a lot of light in the song ‘Blue Wonderful’ and the female who features in its official video is so light she virtually floats her way through it. In many ways, it feels like this pays homage to Sia’s ‘Chandelier’ clip; an abundance of contemporary dance moves within a home, which then spills out onto the street. The difference here is that there are invisible forces at work that see our female lead defying gravity.